Your garden bursts with rich colors and flavors, and while taste is essential, presentation is paramount. 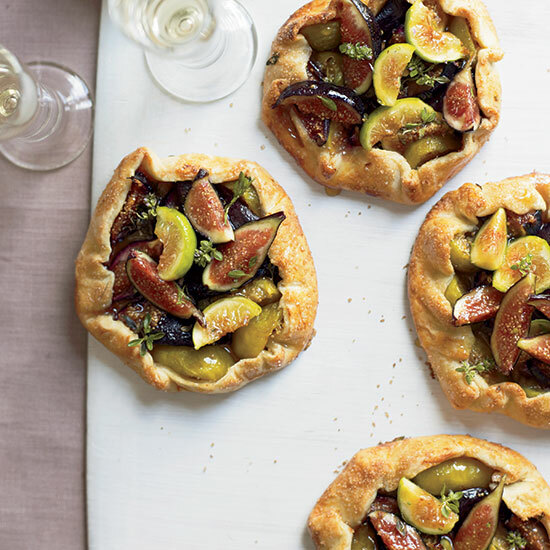 Grow seasonal goodness and then turn the fruits of your labor into works of art that are ready to share on social networks with these easy tips, from Impressionist-inspired tarts to vegetable medleys. 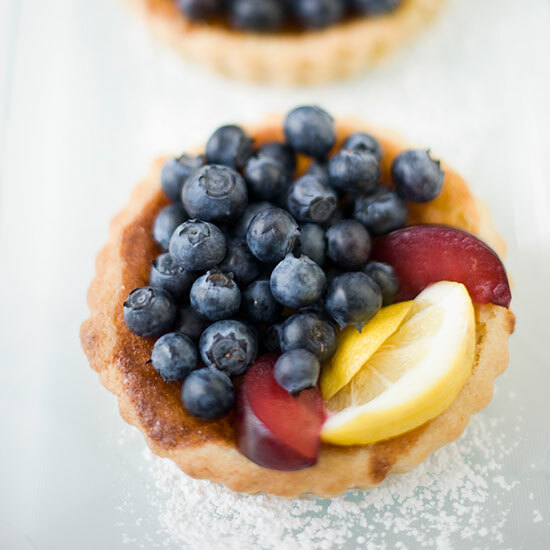 Find your own blue, or rather blueberry, period: A classic fruit tart in summer is simply sublime. Growing these antioxidant-packed berries has gotten easier thanks to new varieties, and one easy trick for warmer climates is container planting. Pots provide more control over soil conditions, which you can get just right with Miracle-Gro. 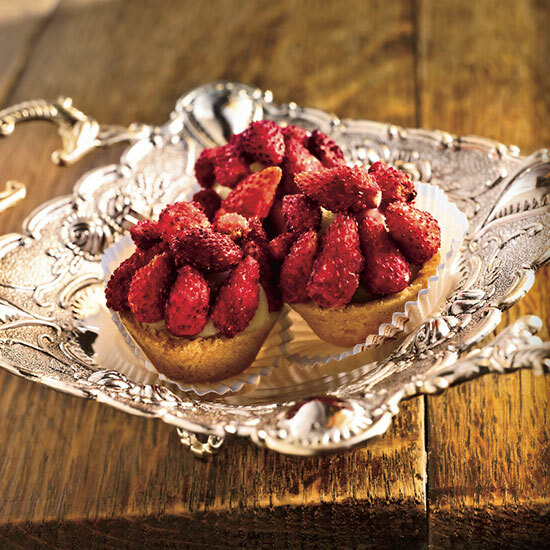 These luscious red berries generally grow best during summer in the north and winter in the south. Strawberries from your garden are sweeter and more flavorful than the ones you’ll get at the grocery store and relatively easy to tend to. The prime time to pick them is early in the morning. Delicate raspberries need support to prevent wind damage and careful pruning and soil maintenance—make sure the ground never gets too wet because standing water will suffocate the roots. Once harvested use them up quickly in delightful desserts (or jams) that are worth the extra maintenance. 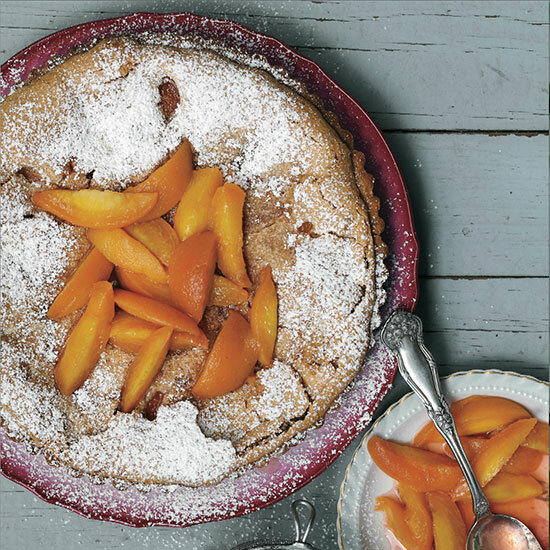 One trick to growing great peaches is matching the right type to your climate zone. Pick them carefully to avoid bruising when they’re fully ripe and there’s no green left; they should come off with a slight twist. Sliced and arranged, the lovely orangey color looks especially gorgeous when served on a bright red plate. Planting figs in a container is a good way to grow them in small backyards and various climates. 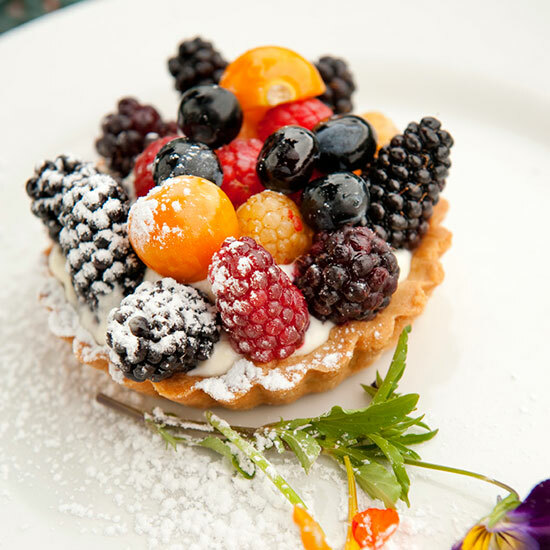 Tasting of Mediterranean sunshine and the carefree dolce vita, their distinctive flavor shines through in an Italian crostata, or a free-form crusty pastry some liken to a less-formal French galette. 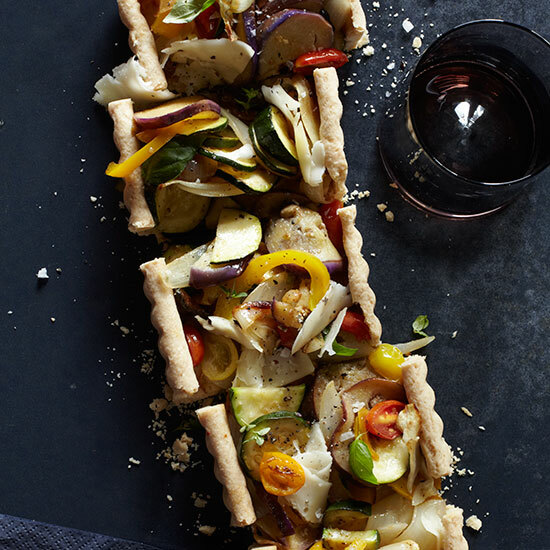 Channel France’s rustic countryside with homegrown courgettes (or zucchini) artfully sliced on a veggie tart. This super-productive summer squash thrives in moist soil you can keep nutrient-rich with Miracle-Gro, and lots of space. You can also trellis them—because once they take off, they grow and grow.